Description : Demo how to implement Class Adapter Classic. 'Description : Demo how to implement Class Adapter Classic. Description : Demo how to implement Object Adapter Classic. Description : Demo how to implement Class Adapter Object. 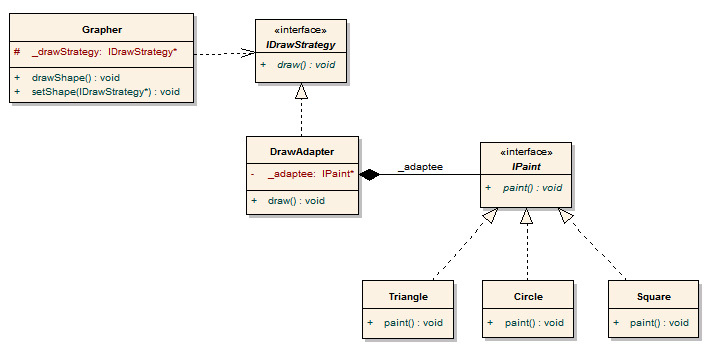 'Description : Demo how to implement Object Adapter Classic. Description : Demo how to use Strategy Pattern with Adapter Pattern (Class).